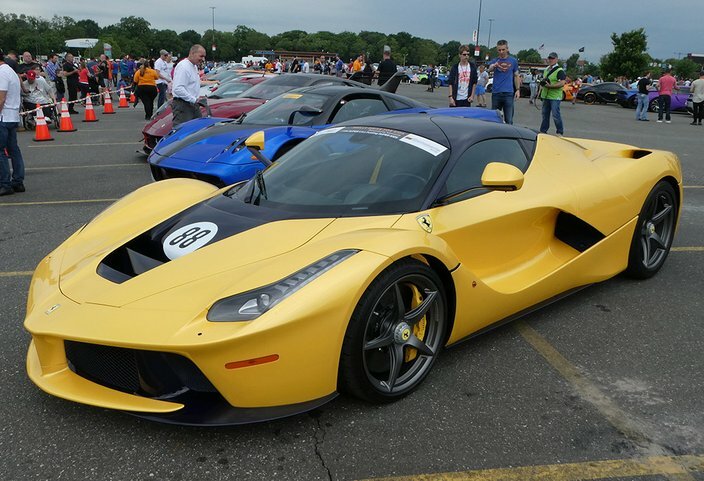 This Ferrari 599XX Evo race car was one of the featured rides at Sunday's CF Charities Super Car Show on Sunday at the Wells Fargo Center in Philadelphia. CF Charities works collaboratively with schools and institutional partners to support underserved students. 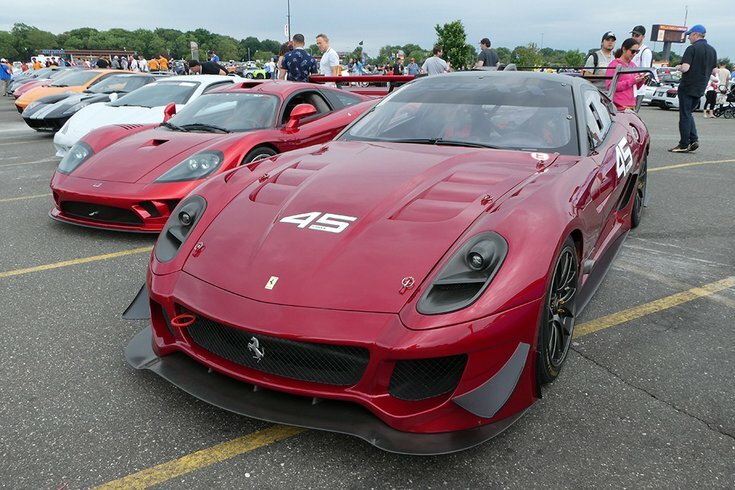 On Sunday, the CF Charities Super Car Show showcased some of the world's fastest cars. 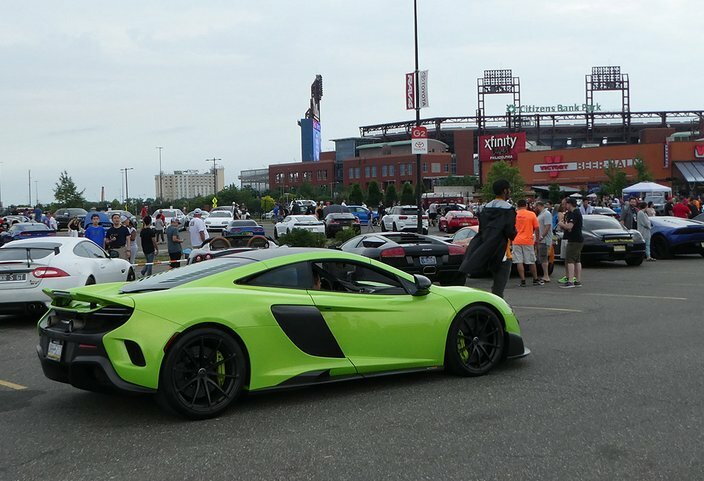 Ferraris, Bugattis and McLarens were just a few of the makes represented in the annual show, held at the Wells Fargo Center in South Philadelphia. 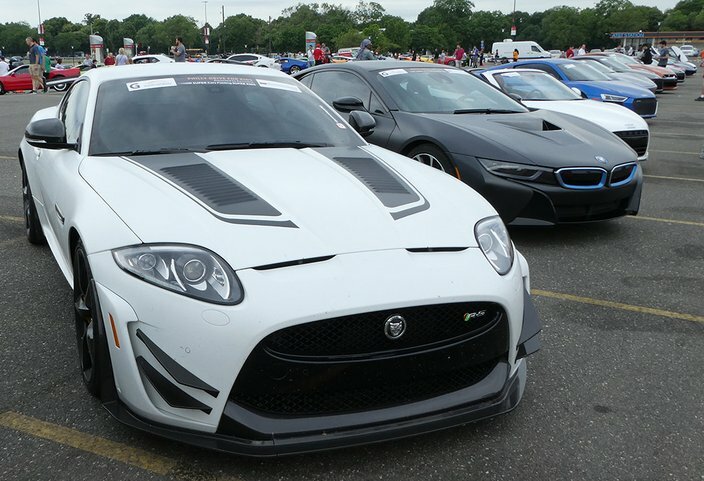 The charity stages a weekend full of events –including the car show to raise money for its mission: to champion educational and enrichment opportunities for youth by providing them the tools, experience and resources essential for a promising future. 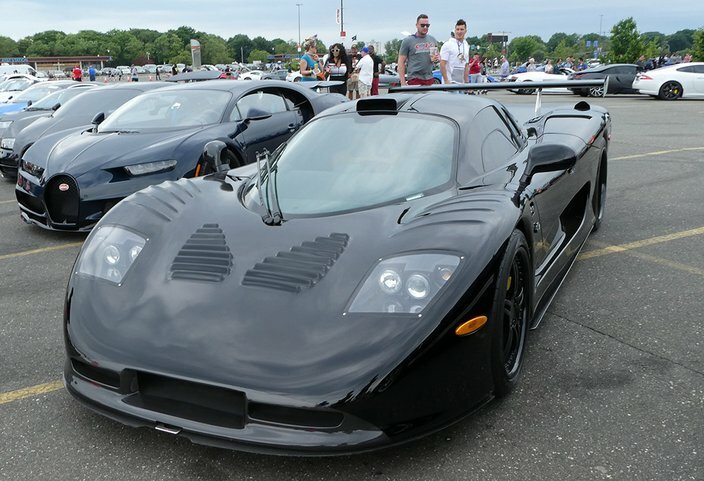 This 2012 Mosler Raptor GTR, the only one produced, has 838 horsepower and a top speed of 240 mph. It is one of the show's featured super cars. The SSC Ultimate Aero was the world's fastest production car from 2007 to 2010. This 2011 model has 1,287 horsepower and is one of 15 produced. This rear-wheel drive Ferrari LaFerrari has 950 horsepower and is capable of reaching 62 mph in 2.4 seconds. 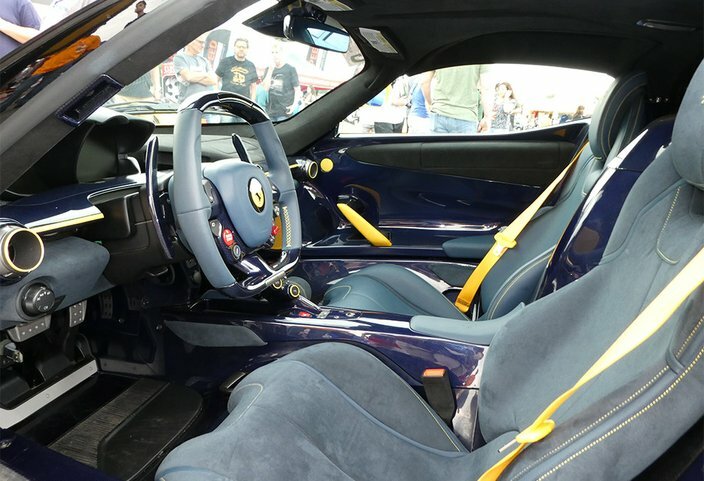 The interior of the Ferrari LaFerrari. This Bugatti Veyron SuperSport, one of four Bugattis at the CF Charities show, was the world's fastest production car from 2010 to 2017. It has a top speed of 268 miles per hour, but is electronically limited to 258 mph to protect the tires from disintegrating. 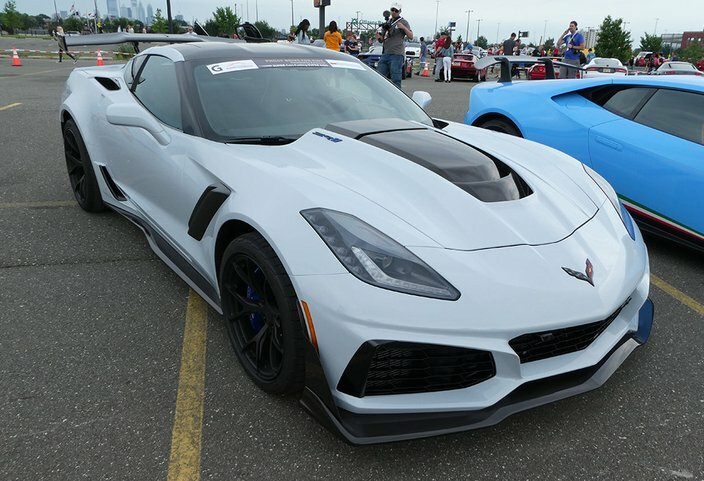 The super car show featured a Chevrolet Corvette ZR1, which has a top speed of 212 mph. This Jaguar XKR-S has a 5-liter V8 550 horsepower supercharged engine. It has 502 lb-ft of torque from 2,500 rpm all the way to 5,500 rpm. It has a top speed of 186 mph. The carbon-fiber Bugatti Chiron, the successor to the Veyron, has an 8-liter quad-turbocharged W16 engine. Its anticipated top speed is believed to be around 288 mph. The CF Charities Super Car Show included this McLaren 675LT. It has a top speed of 205 mph. 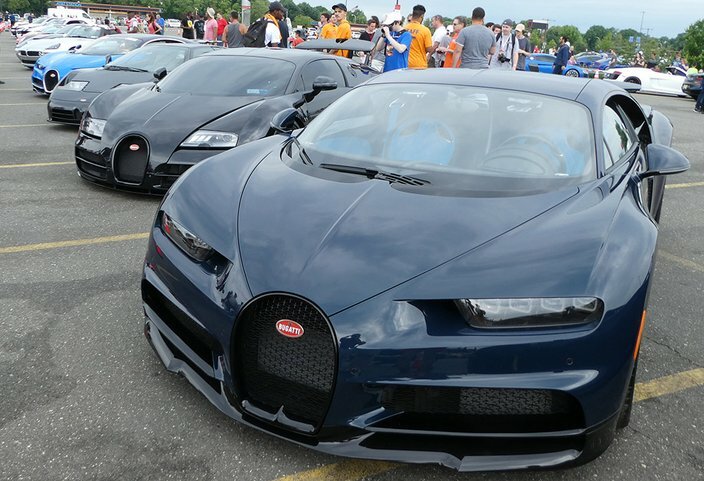 Four Bugattis awed super car fans at the CF Charities show: from left, a Chiron (light blue at far left), an EB110, a Veyron SuperSport and another Chiron.